Google Wallet received a solid update this afternoon that brings in features which could make the app immediately more useful. 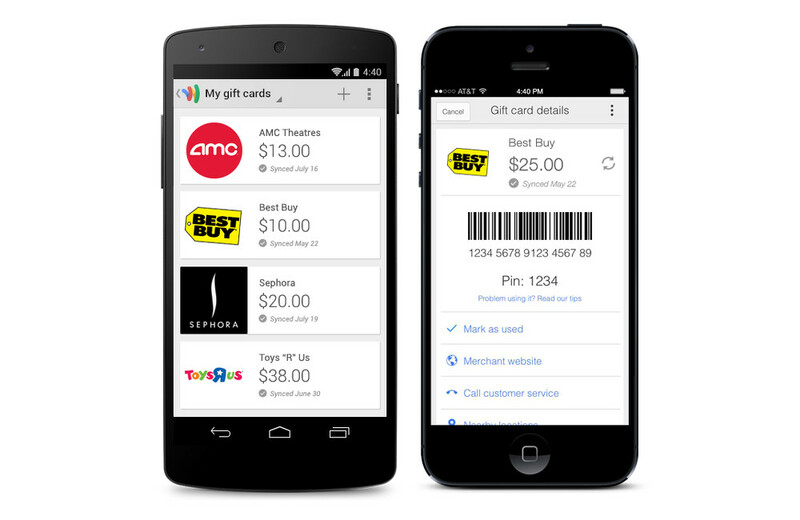 For one, Google Wallet now lets you manage gift cards (check balances) and redeem in stores using the app, rather than having to worry about carrying around the actual cards. You can also request money from friends, instead of only being able to send in the past. Finally, sending money using your debit card is now free. In the past, Google used to tack on a decent sized fee when sending money unless you were sending with cash that was already loaded in the app. Participating merchants for the new gift card management include AMC, Best Buy, Nike, Sephora, Toys R Us, TGI Friday’s, and Whole Foods. You can grab the update on Google Play now or sideload using the apk below. Amazon Instant Video App may Finally Come to Android, Release "Imminent"